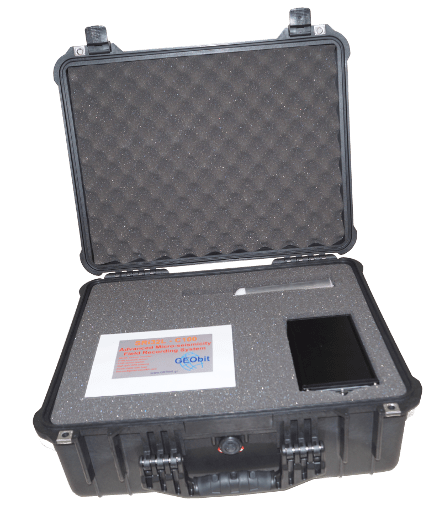 Seismic data acquisition made cheaper and smarter than ever! 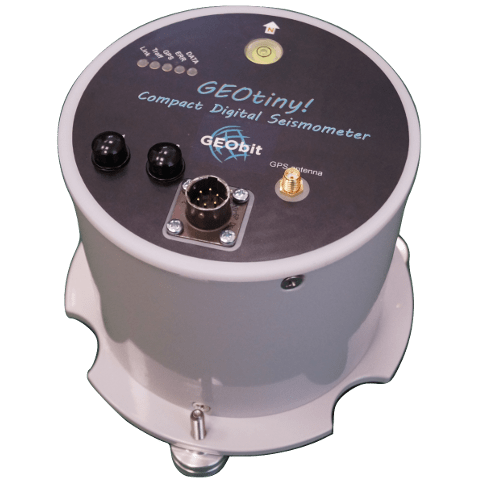 Local, Regional & Worldwide micro-seismic monitoring experts! 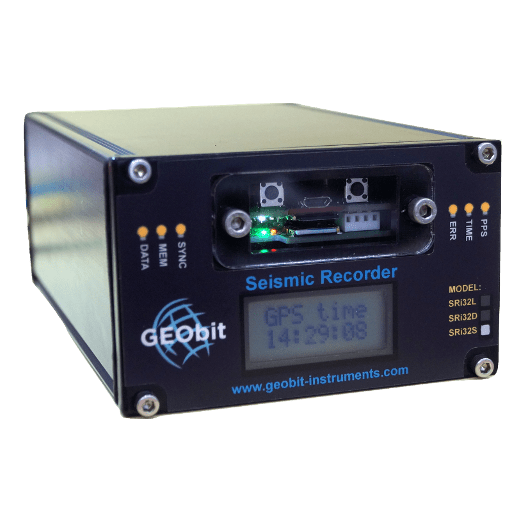 GEObit’s involvement with Geophysical & Seismological Instruments starts at the early 2000’s as instrument designers and field support for geophysical companies. We have designed and manufactured several types of seismic monitoring instruments, focusing in low cost, easy of use, very low power consumption and high reliability. Our instruments have been used in hundreds at projects in the most difficult conditions and harsh environments, worldwide, from Papua jungle, and Middle East Desert to Himalayan Mountains and Alaska Icy terrain. We are more than happy that they never had any operational problem or fail. More than 2.650 instruments have been deployed worldwide up to now. 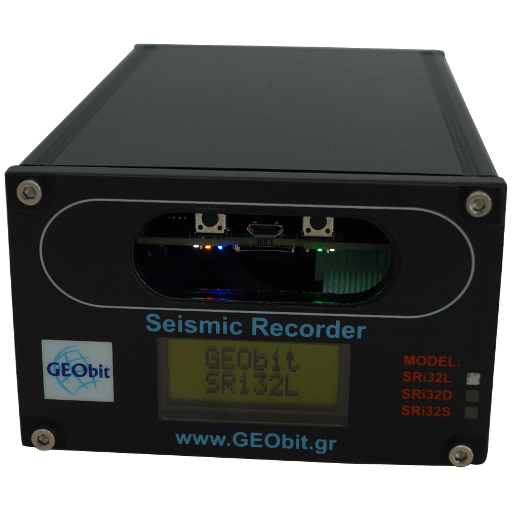 Our target is to supply the industry with portable, low power, low cost, geophysical and seismological instruments, such as 32bit ADC seismic digitizers & recorders, wide-band seismic sensors and processing software, for exploration geophysics and seismology. 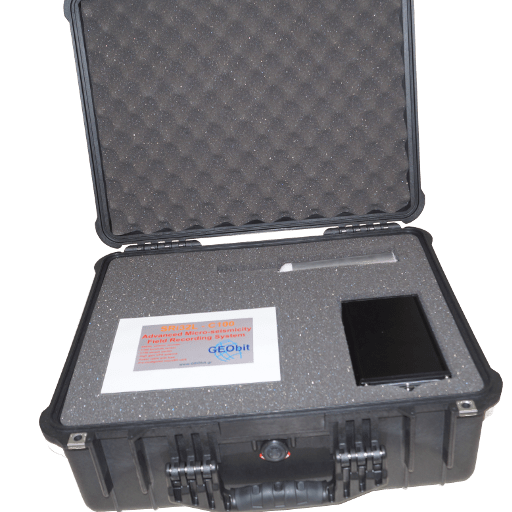 Our instruments are ideal for local and regional seismicity and micro-seismicity monitoring and for seismic events such as those induced by unconventional hydrocarbon extraction (e.g. hydraulic fracturing). Surface or borehole type, high sensitivity wide band acceleration sensors. 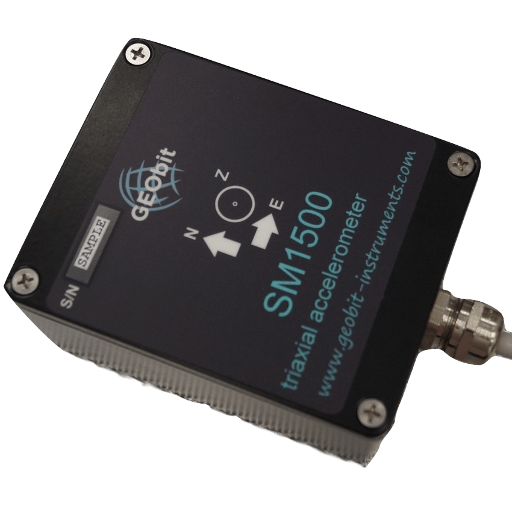 Wide and Broad Band Seismic sensors for earthquake and micro-earthquake monitoring. 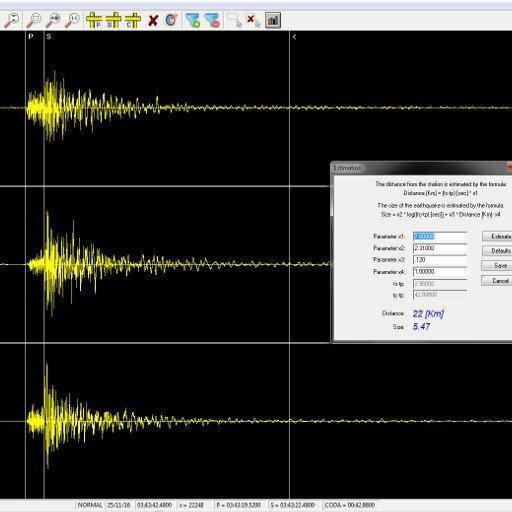 Multi-Channel earthquake and structural monitoring systems. 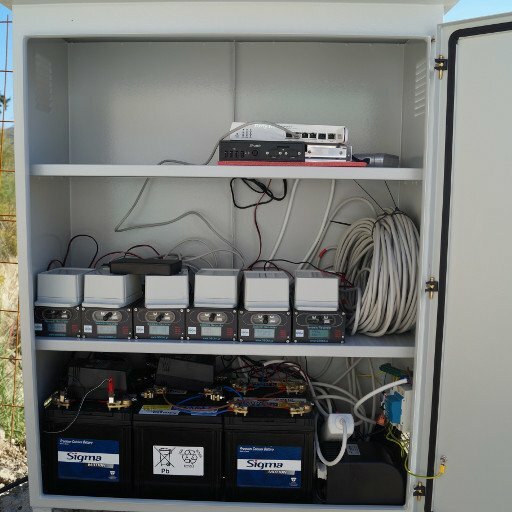 High resolution, low power, wide-band quick deployable portable seismic stations. 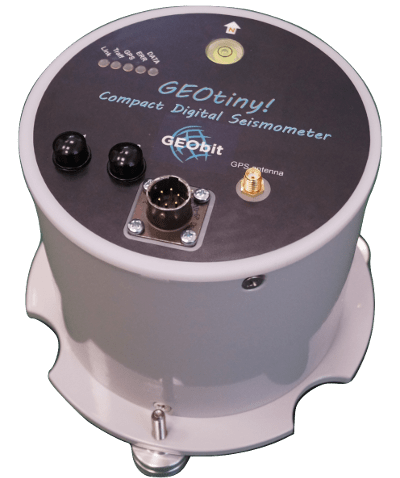 GEOtiny is a compact miniature digital seismometer which integrates three seismic and three acceleration channels. 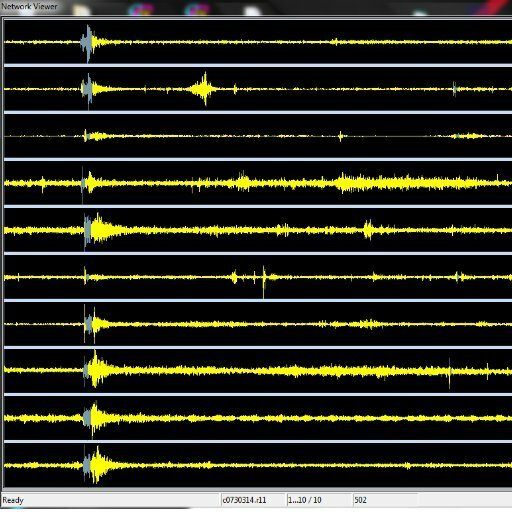 Advanced Seismic Software Applications. Automated event detection & picking software. 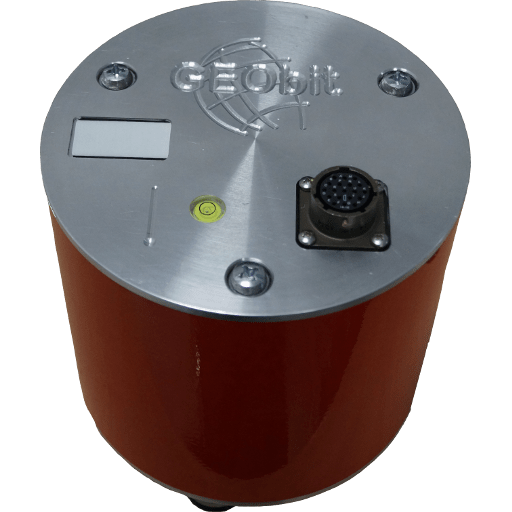 Very small seismic events extraction from raw data, for Passive / Active Seismic Tomography and hydraulic fracturing applications.